2 Bedroom Flat For Sale in for Asking Price £575,000. 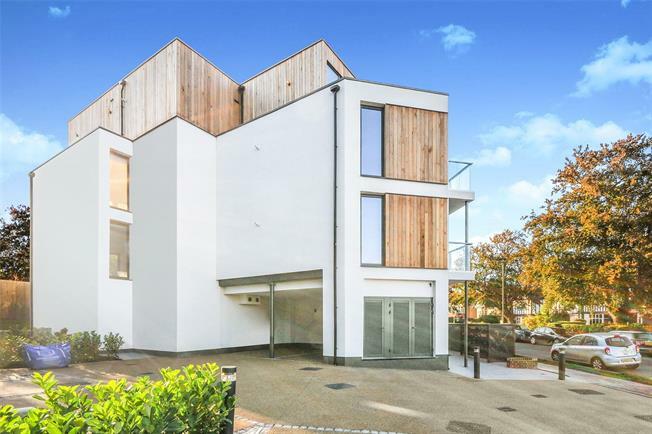 A stunning brand new two bedroom apartment with own private garden situated in this beautifully contemporary gated development situated in a popular residential location in Beckenham. The accommodation comprises a contemporary designer kitchen with stone work surface island breakfast bar. There are two bedrooms with en suite shower room to master bedroom and additional bathroom. Other benefits include under floor heating, oversized bespoke windows, wired for Sky Q , lift to each floor and 10 year BLP build warranty.